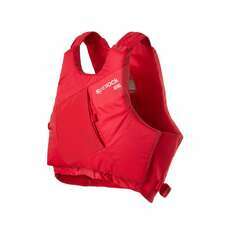 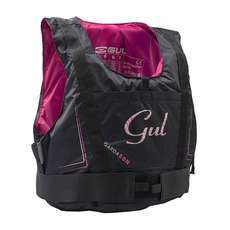 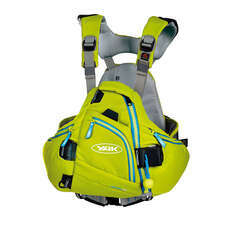 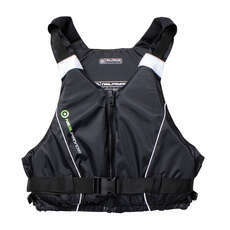 We stock a huge range of buoyancy aids from all the leading brands. 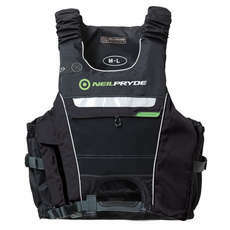 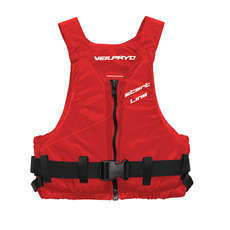 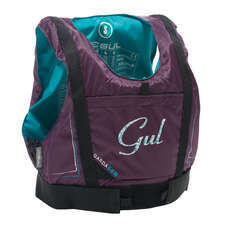 Some are activity specific but most can be worn for any watersport. 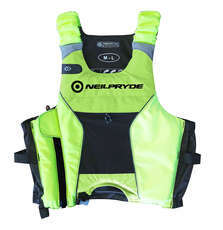 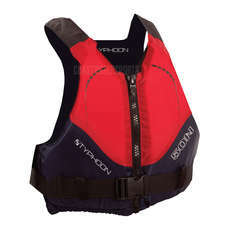 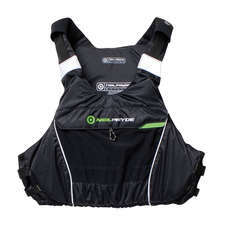 Generally providing 50N of buoyancy for an adult sized buoyancy aid they are designed to assist you floating and swimming when you are in the water. 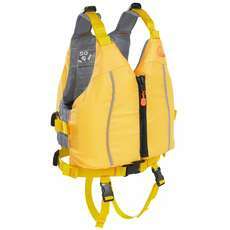 They are not designed to keep you afloat if you were unconscious, in which case you would need a life jacket.